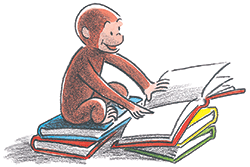 Elementary story time featuring books you can’t put down and crafts you can’t wait to show off! For ages 5-8 and their caregivers. 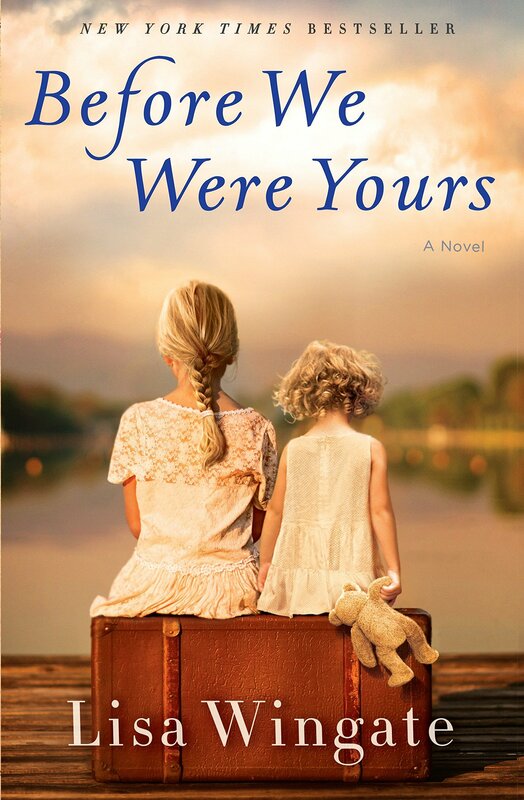 Join us for lively discussion of Before We Were Yours by Lisa Wingate and pick up a book for next month!